1.Introduction to Construction Stage(CS) Analysis. 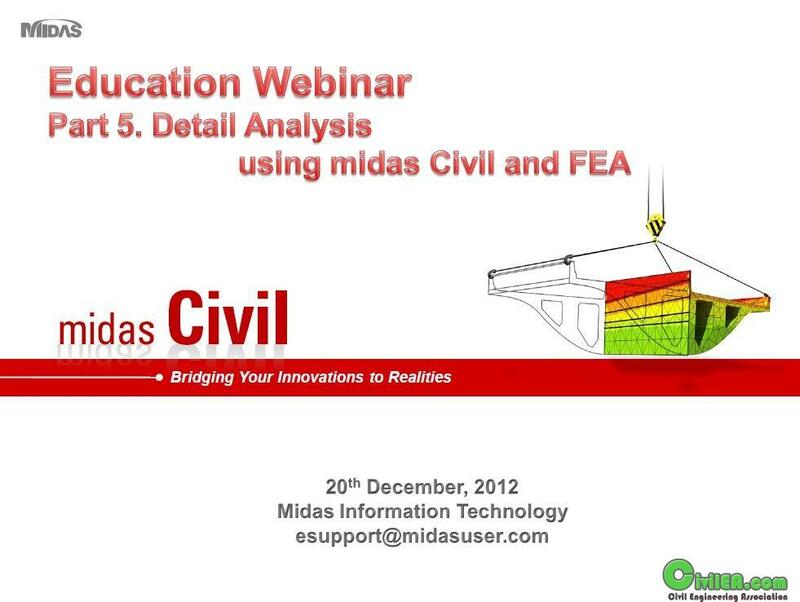 3.Discussion of Features available in midas Gen for CS Analysis. 4.Demonstration of performing CS analysis on a 40 Storey RC Building and interpretation of Column Shortening results. 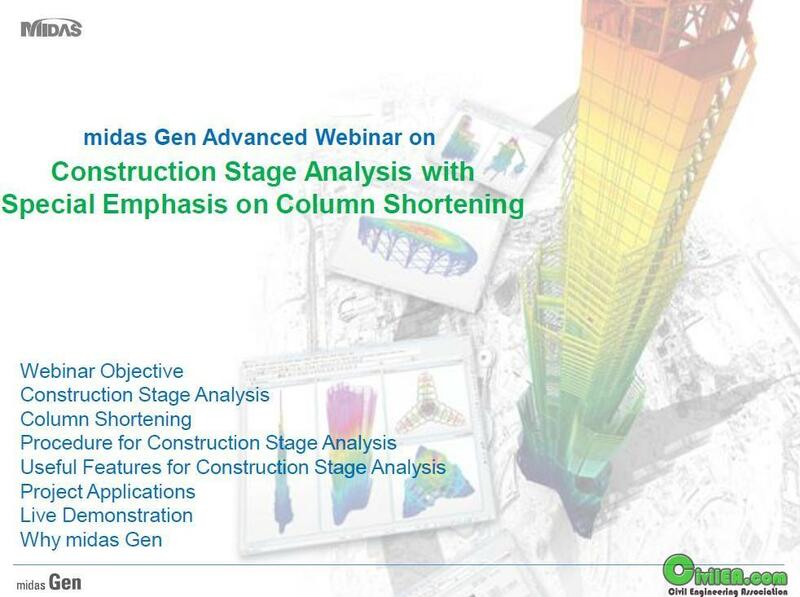 5.At the conclusion of the webinar, familiar with construction stage analysis, column shortening phenomenon and midas Gen applicability to those issues.